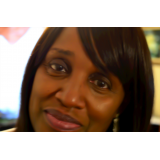 This is not just your ordinary memoir of a Black woman. This is a remarkable story of a woman’s determination to push past the obstacles that should have defeated her. Virginia Lee was an outspoken and misunderstood person that was eventually out-casted by her family. Her dreams and goals were ahead of her time and many people just didn't understand her desire to move forward in life. Every turn in her early years was pain, suffering and betrayal. 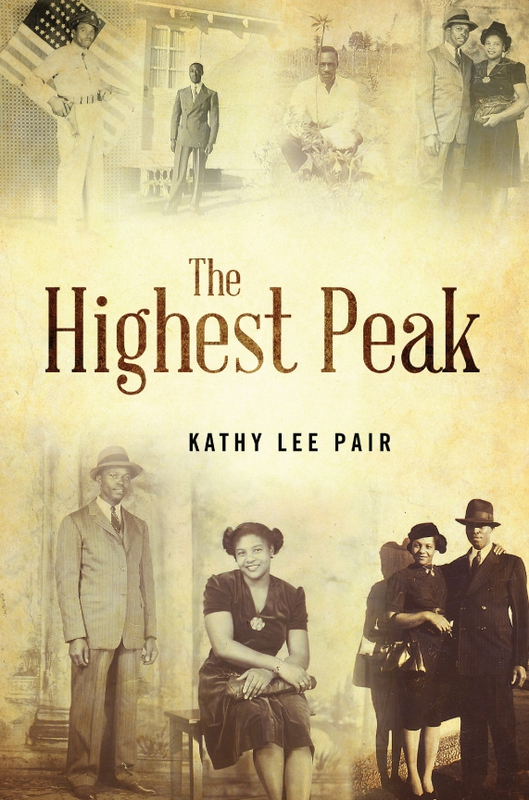 With her faith in God and many prayers she finally reached “The Highest Peak” of her life. Virginia's daughter is now telling the story of her mother's life. Which has been taken from the memoir Virginia began writing in January 1965. I have written a memoir from journals my mother had written from 1966 to 1969. She documented her life story over a 50 year span. She endured many trials and tribulations throughout her life. She was a very unique, outspoken and a misunderstood person and was outcasted by here family.